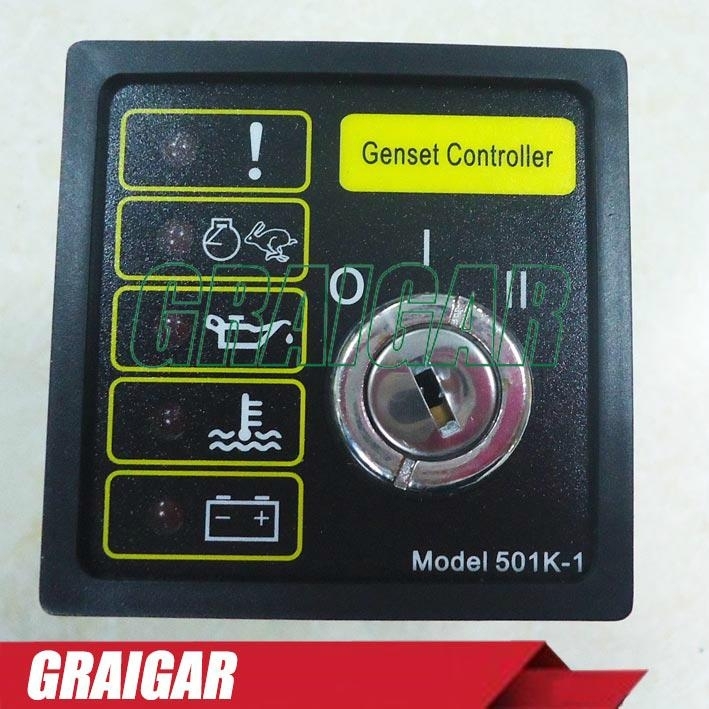 DSE501K diesel manual start controller is a basic and effectual unit of DEEP SEA. 501K use a key to start the diesel. The power come from a battery or a low DC power with DC 9V~33V. 501K can be turn with a key to set the different state OFF, RUN, START. 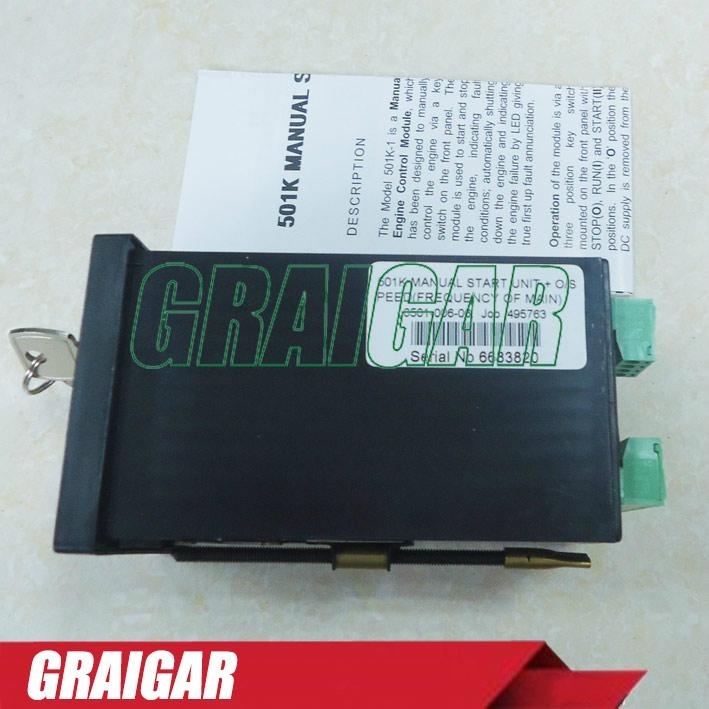 OFF STATION: When the key is placed here the input power has cut off, all the system was in dormancy. 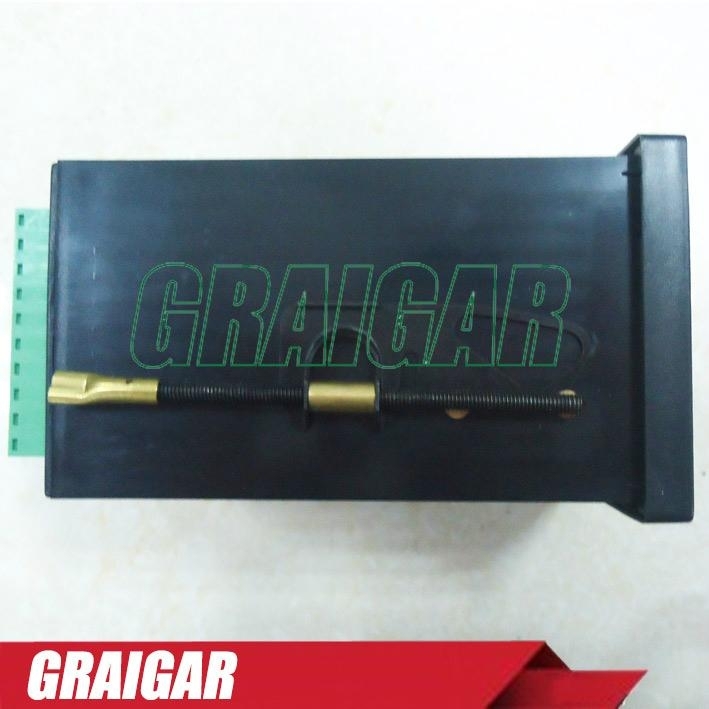 RUN STATION: When the key is placed here the running relay are working, fuel loop and the ignition system are working, the protect relay was awaked and the engine can be start. Now there is no any alarm export. START STATION: When the key is placed here then to loosen immediately, the key will return to RUN station. When turn the key here, the output terminal will export a start signal. 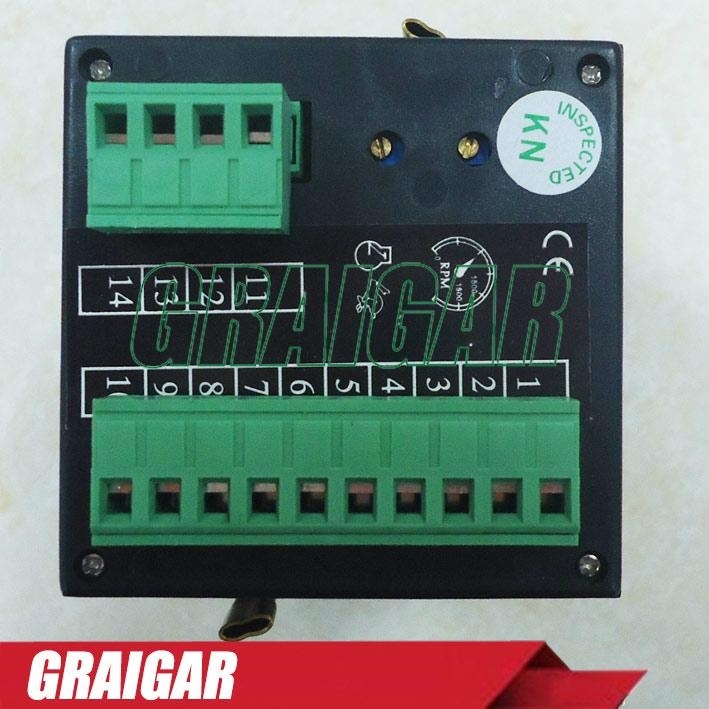 This controller has 4 alarms: Oil pressure, High temperature, charge lose, over speed or fault of plant.